Online stores are now the main business medium for clothing, fashion and texture industries. Gone are the days when we go through a cloth shop to choose our favorite apparels. Nowadays out of 100 the 80% people buy things through online stores then why not to redesign your store to look more attractive? 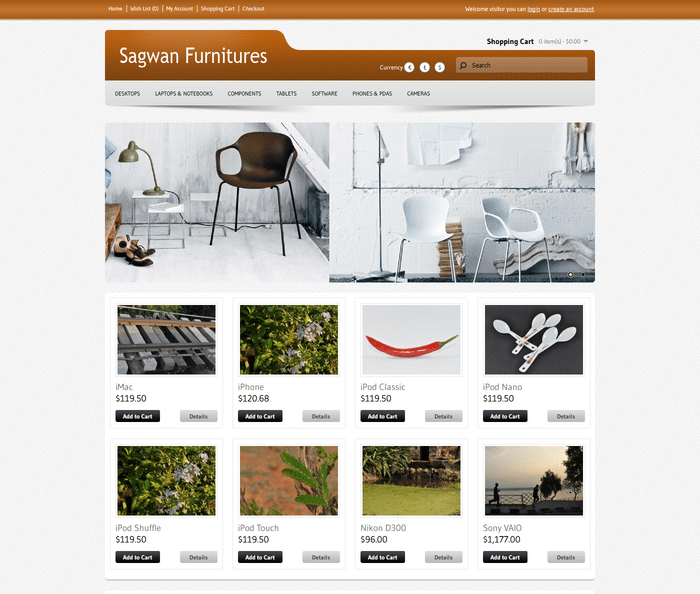 Here we are with the best Opencart themes for you all at minimal cost. 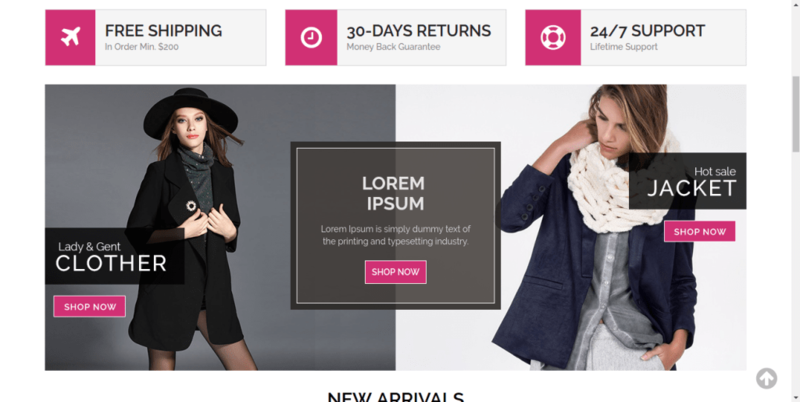 Fashion Store OpenCart Theme is specially designed for apparel, fashion and clothes stores. Great colors combination with all sub pages are customized option. It is very nice with its clean and professional look, this is responsive Opencart theme design which comes with compatibility across all major browsers. 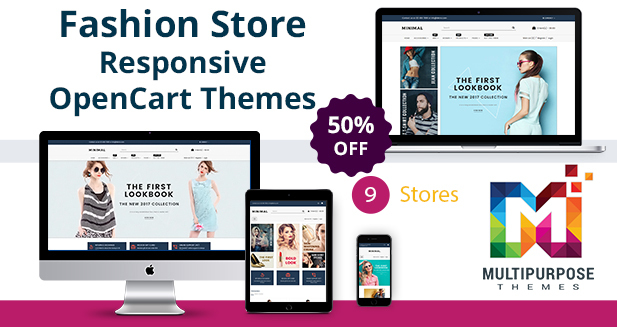 Your fashion store theme offers elegant design and basic features of online store, helping you stand out from the crowd. This OpenCart theme is suitable for small to medium business owners who have their online store. This theme can be used for Online shopping cart website to sell their products. 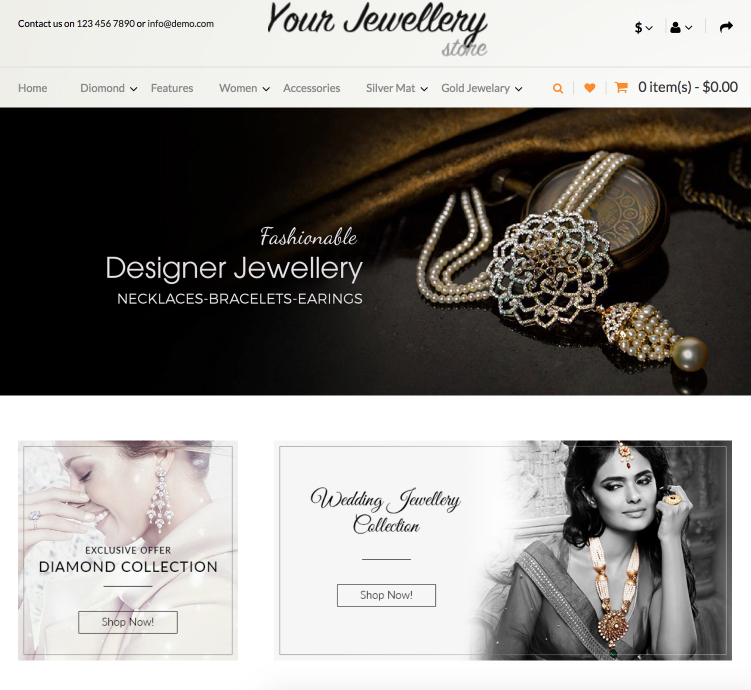 Your jewellery OpenCart Template is a ready-made design that is intended not only for jewelry stores but also for fashion, beauty, accessories, wedding, gifts , and many other e-Commerce projects or you can say it is a multipurpose OpenCart template. Its layout is composed of blocks with full-width background images, which can add more interest to your store. Cross platform compatible Opencart template going to launch soon, here you can see the screenshot of it. For our more creative samples visit https://www.multipurposethemes.com/.